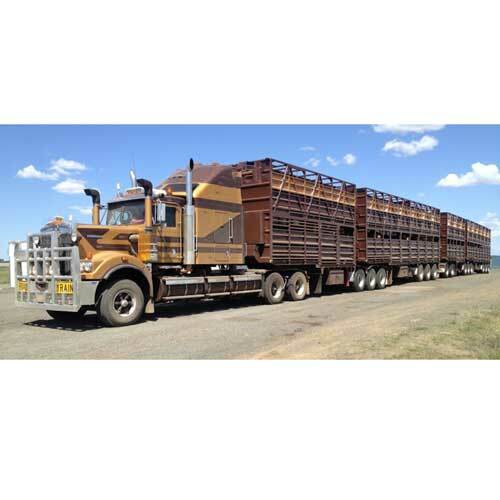 Our customers range from mining companies through to commercial businesses in Perth. 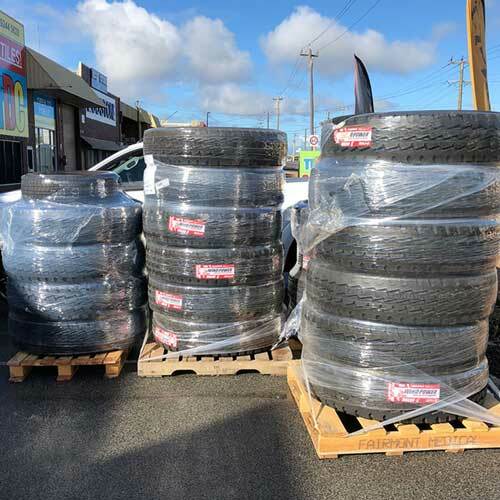 We guarantee your quality service and the best price on your rims and tyres for your commercial vehicles. We can arrange for them to be palleted and freight organised through your preferred freight company. If you're in the Perth area, we have a mobile fitter that can come to your premises for easy convenience. 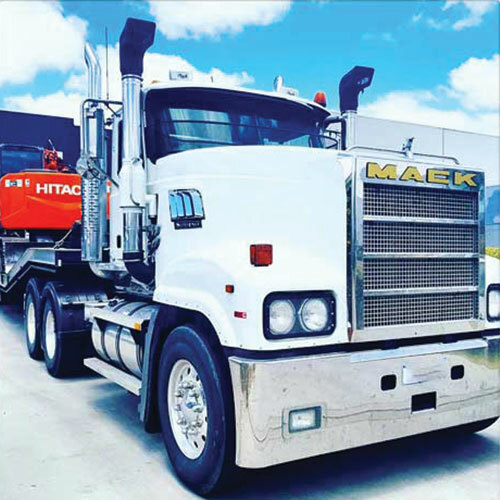 Call Roger today on 08 92449699 for all your commercial truck, loader, earthmoving rims and tyres. We can freight to you. For local Perth businesses - Truck Tyre Fitting can be arranged at your site. We can arrange for all your tyre consumables to be included in the purchase. If you're out of the Perth Metro area we can "go shopping for you" for all your tyre consumables and tyre fitting pieces, tool etc. We sell tubes and spares for all your commercial vehicles. Call Roger today to discuss and let him make your life a whole lot easier!